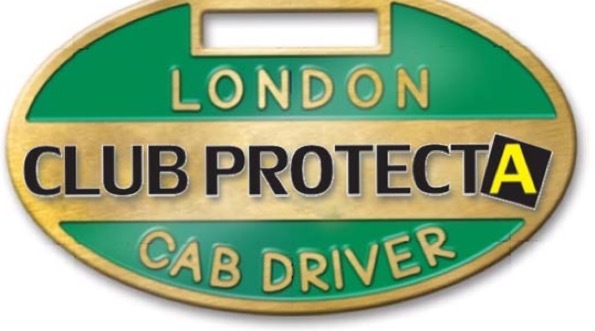 A 24 HOUR DUTY SOLICITOR EXCLUSIVE TO THE CAB TRADE. Your 24 Hr duty solicitor hotline membership card a Piece of mind 24 hrs of the day. Our fantastic team of City Of London based solicitors and barristers, experts in Hackney Carriage and road traffic law. As a member of the LCDC, we will deal with any complaint that has been made against you by members of the public. Also we will attend the LTPH with you on any personal appeals that would affect your licence. With our reps at the airport working hard on the trades behalf for a fairer,and more safer future at Heathrow. All members can call the office for any information or up to the date news on any trade related subject. The LCDC is always the first to be called when the media want the “ Cab Trades “ reaction. The Chairman is a regular contributor on LBC, Radio London, and the BBC. We at the Club also represent the trade at meetings with the Mayors Office, TFL , LTPH, Corporation Of London, BAA, and all Local Authorities in the Capital. Are you concerned about your badge and bill due to your health? As a member of the Club, we can alleviate the stress by dealing with the authorities on your behalf.